"Jeffrey Archer" I believe the name needs no introduction! He’s now the master of crime thrillers. 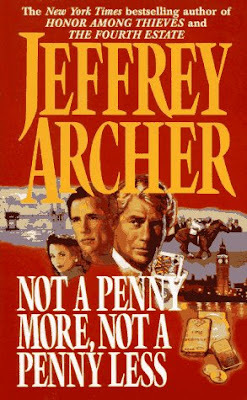 Today I have another of his critically acclaimed books- Not A Penny More, Not A Penny Less. The book caught my attention the time I flipped through the first few pages. 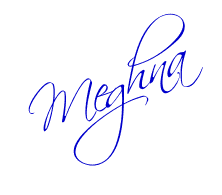 His name being famed and so the book, I got hooked on. And I’d say for luck because it was a great read certainly. I think the book is one of Archer’s best, till date. The plot is one which is really interesting and compels you to turn the pages. The twist in the end does it all to have an indelible impression on your mind! This was Archer’s first novel; and a climbing ladder to success. It is based on his real life experience of near bankruptcy. The story is about Stephen Bradley, an American professor teaching at Oxford, Dr. Robin Oakley, a Harley Street physician, Jean-Pierre Lamanns, a French art dealer with a gallery in London, and James Brigsley, heir to an earldom. Four different people but all brought together by the turn of fate. The four of them had been shot into trouble by a common innocent friend, David Kessler, a recent Harvard MBA who has also been cheated. David took up work in the most promising and upcoming successful companies, Prospecta Oil. He was told by Harvey Matcalfe, the owner, that they had discovered huge shares of oil and incites him to invest in the oil shares which guarantee profit. David elatedly does so and also encourages four of the others to do the same. But they all are cheated when the company closes down unexpectedly and the stock markets for their shares tumble down. But this time Harvey Matcalfe, the genius, chose the wrong men for the four of them Stephen Bradley, Dr. Robin Oakley, Jean-Pierre Lamanns and James Brigsley wouldn’t sit and watch. They made a group which was firm on their goal- to retrieve their lost money- Not A Penny More, Not A Penny Less. Now that you know the basic frame, the rest of the story takes you on a roller coaster ride about how the four men retrieve their money in different ways. That surely is interesting and the twist, as I told you before, spices it up! Thus, it’s a must- read and a sure page-turner…..don’t miss out on it!! Surfing the net has many useful results for me. Recently, I stumbled upon a very interesting website. All amateur and young writers like me, glance up and cross your hands! Have you ever been out of ideas?? Especially for young ones like me....who suddnely loose out on what to write! But not anymore! 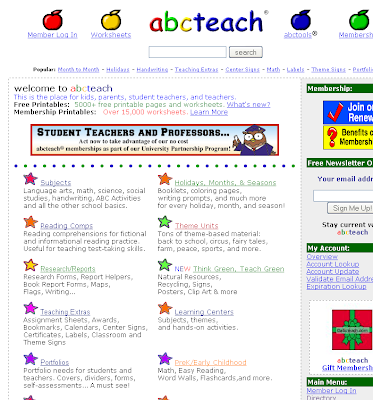 For there is a website, ABCTEACH, which offers great and interesting writing prompt for kids and others. These prompts will certainly stimulate your brain cells and you'll come out with interesting results! For the prompts, click here. Another site, Tooter4Kids has interesting writing prompts for us on a daily basis. You get prompts on Monday, Tuesday, Wednesday……and every other day of the week, that also for every month. The prompts are such that they will compel you to churn your grey cells, if not force you to pick up the pen. To visit, click here. So go, get a pen and sheet and put on your thinking caps….. 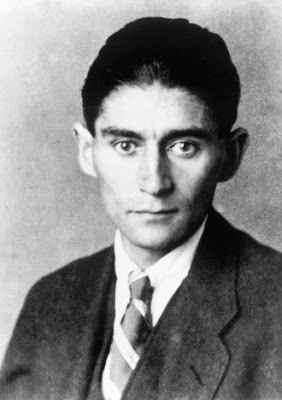 It is a strange world, strange people and strange things…….so today again I draw the curtains on Franz Kafka, a very renowned writer. He has written prominent books like- The Trial, The Castle, The Metamorphosis. He was a major German language fiction writers of the 20th century. Now what is to do with him that intrigues me, you ask? If you are interested in further reading about him, you can click on the link for Wikipedia. Yes, so now I come to the point! How many of you know that you chew your food well or you swallow it in haste to finish dinner and get on with work? Very few, I believe. And to be frank, I was one of these until I learnt a very interesting fact of Kafka. Franz Kafka believed that a healthy body has a healthy mind and one of his major exercises or methods to remain fit was……yes……to chew his food well. I am not certain about the figures, but they say he chewed his food at least 45 times before swallowing it. I guess he wasted major part of his time at dinner table but does that matter until, he kept fit and excelled in his profession? And fortunately, he did……setting a perfect example for all those ignorant people like us! So go on guys, the next time at dinner, remember me and this post, pay attention to the way you chew you food and chew it well and hard and who know this might be the secret behind your success just like Franz Kafka. O. Henry- The Talented Prisoner! Do Some Gambling Nad become A Great Poet!